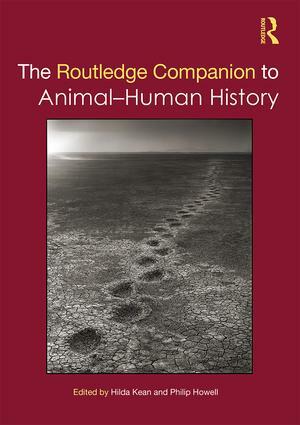 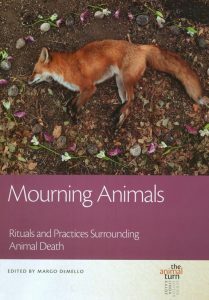 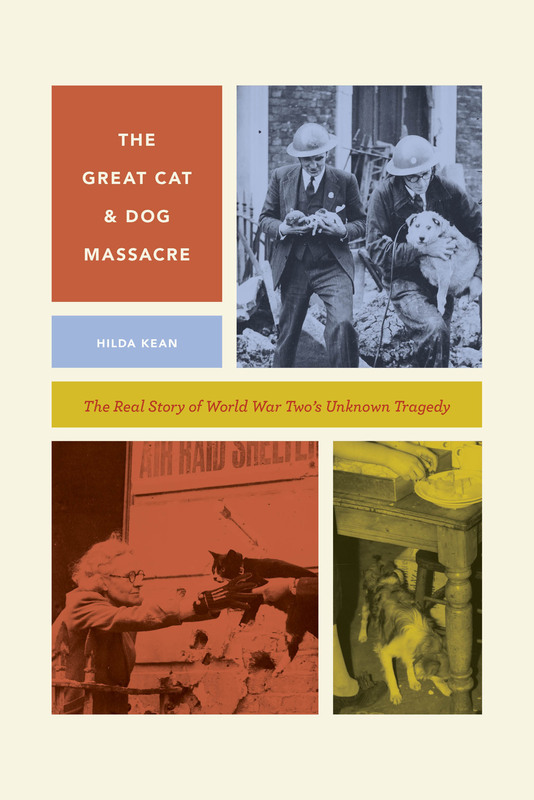 My article is one of 27 chapters in this interesting book Mourning Animals. 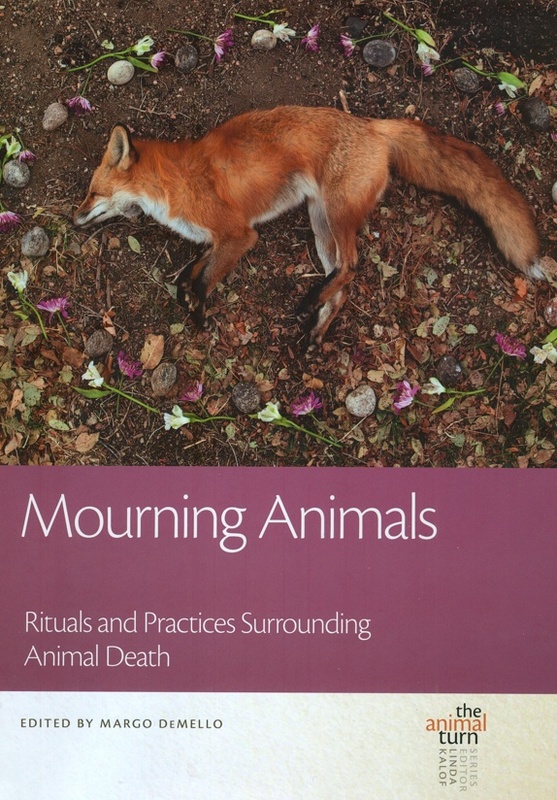 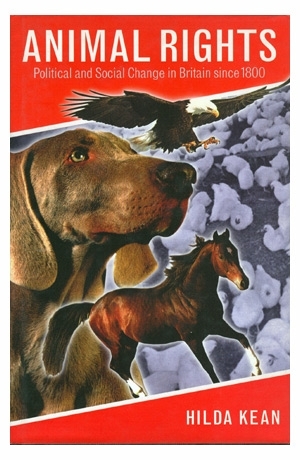 Rituals and Practices Surrounding Animal Death edited by Margo deMello. 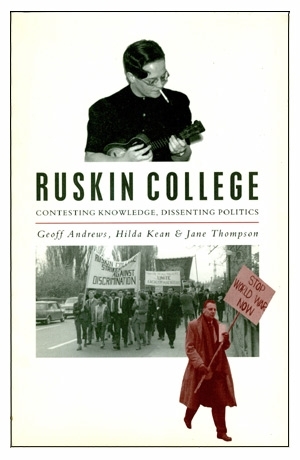 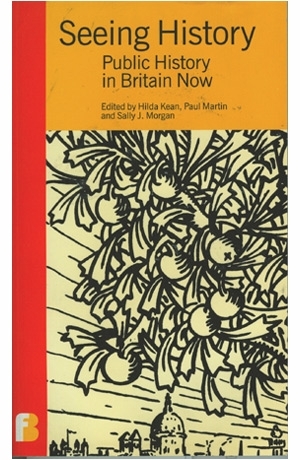 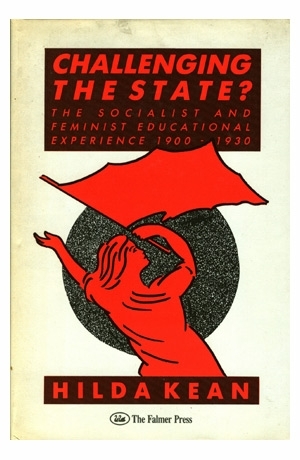 Unfortunately it is only available in hardback which, at the new exchange rate, is about £34. 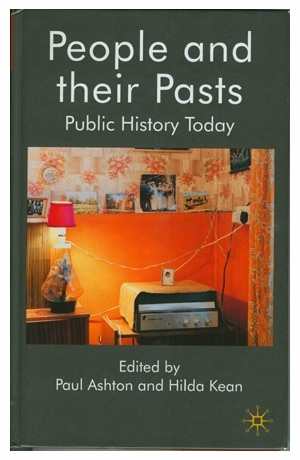 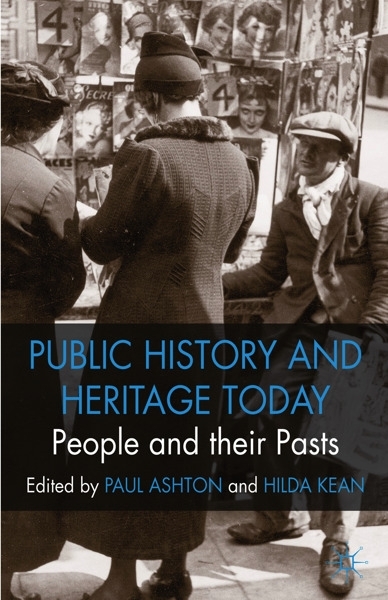 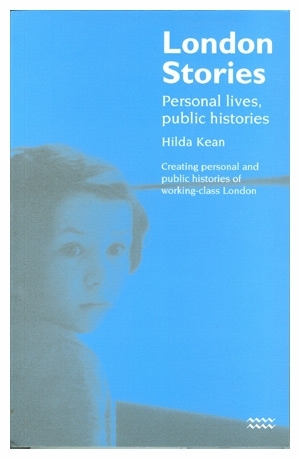 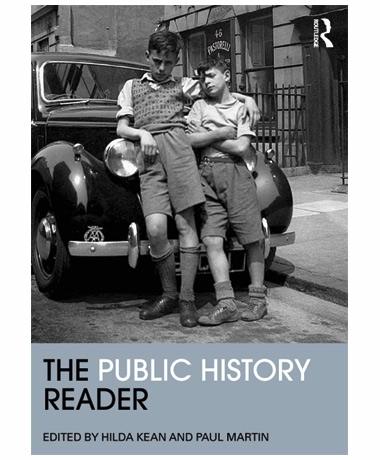 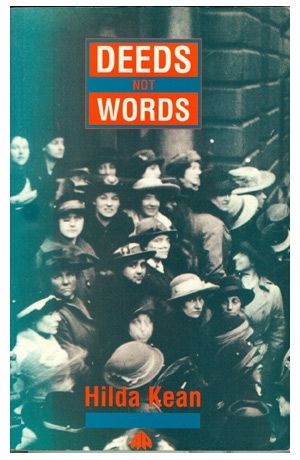 Nevertheless there are lots of pictures and engaging writing so please consider ordering it for your library – if one stills exists, of course!